[alt] => A Meeting Room With Chairs Set Up. 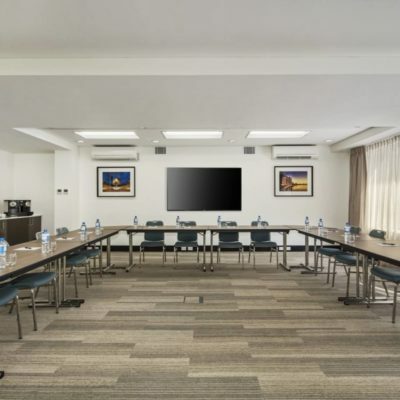 Whether you need to meet for hours, half a day or a week, Quest West Perth conference facilities provide you with quality, choice, flexibility & convenience. 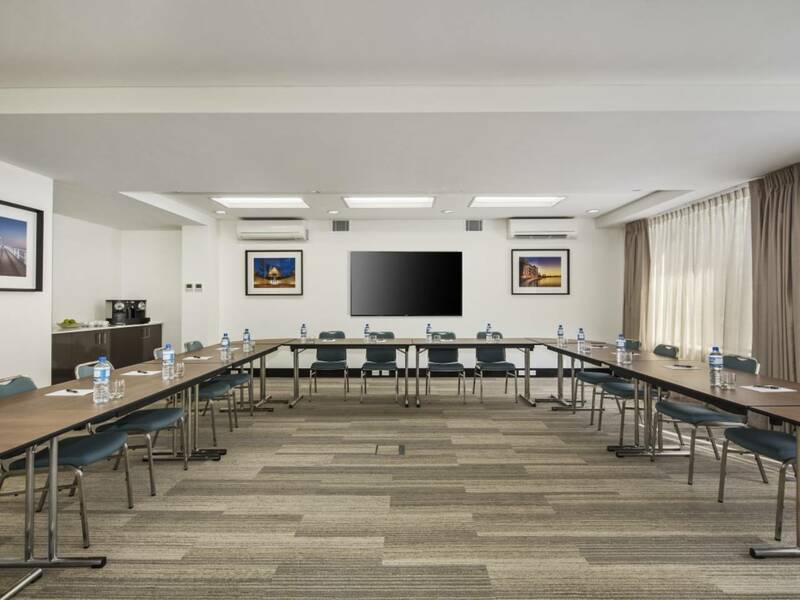 Kings Park Room provides a vast range of choices and configurations for groups of up to 40 guests, perfect for meetings, training sessions or to showcase your new product. 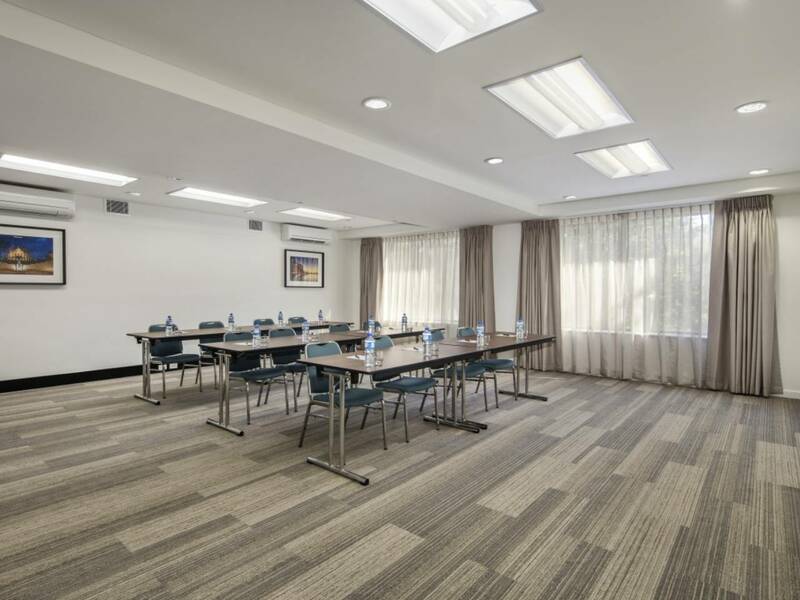 Located on the first floor, you can an abundance of natural light and beautiful views of the iconic Kings Park. Parking is free on weekends and from 6.00 pm at night until 8.00 am in the morning making parking ideal for corporate clients with a hire car. 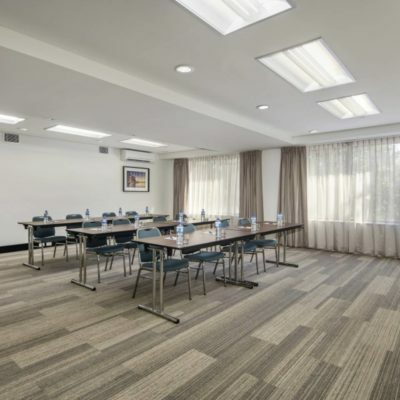 We also have onsite and offsite parking for $20.00 per day. 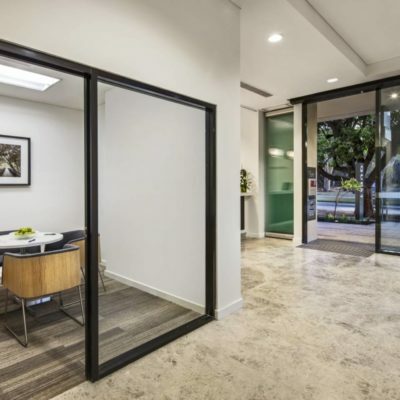 All Public Transport surround Quest West Perth is free and guests have access to local bus transport and the CAT service.